Cheap AZ Towing pride themselves on offering our customers excellent, efficient service. We think there are loads of reasons why you should call us when you require a towing service, but here are our top 5! We take the utmost care of your vehicle when you choose us for towing, car removal or road side assistance. If you are after prestige towing, we have a fully enclosed tilt tray option, so your vehicle can be transported without being exposed to nature’s elements. Accidents can happen, and if they do we are also completely insured, giving you extra peace of mind. We are Gold Coast based, but we offer towing services to surrounding areas, and we also offer interstate towing services. We are towing experts! We can handle almost all of your towing needs. If you need to a towing service for drag cars, classic cars, vintage cars, sports cars, lowered vehicles, utes, motorcycles, scooters, jet skis, caravan’s boats or trucks, we have the expertise to get the job done! 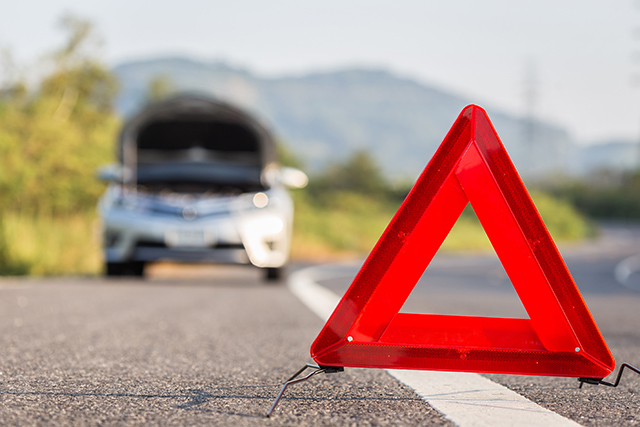 If you’ve broken down, need your vehicle delivered or picked up, we’ll work with you to make sure the job is done right. We’re reliable. We understand how frustrating it is, when you’re stranded on the side of the road. If you call us for a towing service, we will be there as soon as we can. If you’ve booked us in for a specific service, we will be on time. Being reliable is one of the things that set us apart from our competitors. It’s important to us that we always do the right thing by our customers, by showing up when we say we will. We offer 24/7 roadside service. We’re committed to keeping our customers safe, and being their point of call when they’re stranded. No matter the hour, if you call us, we’ll be there.